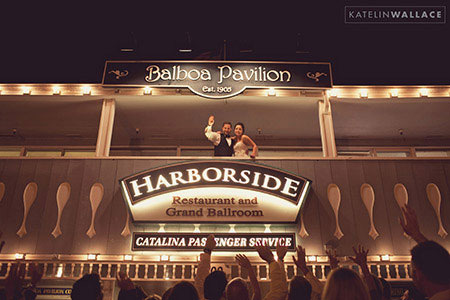 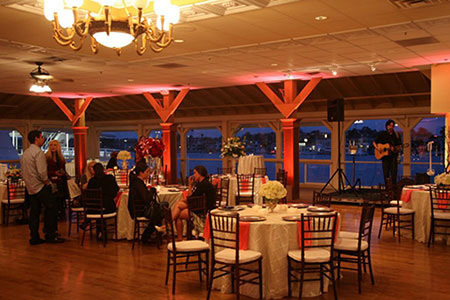 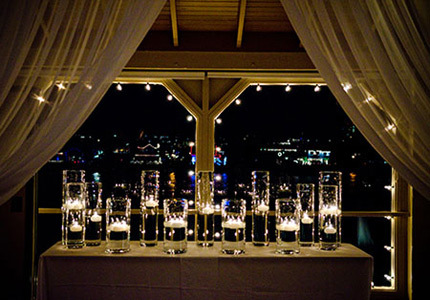 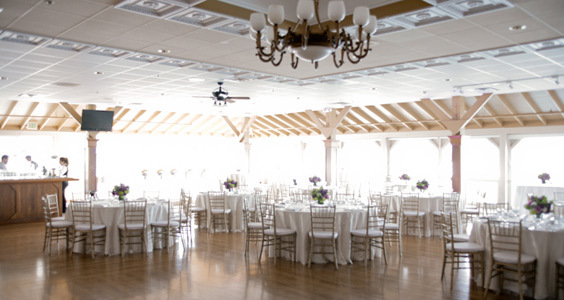 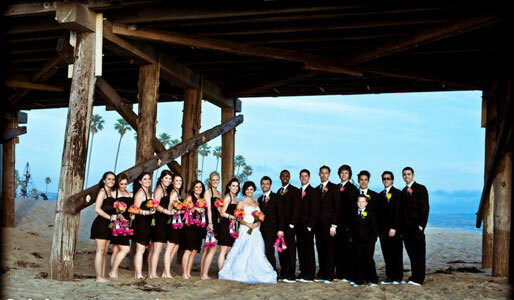 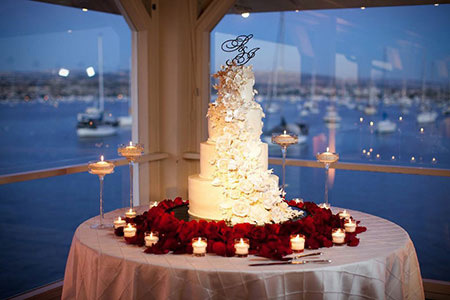 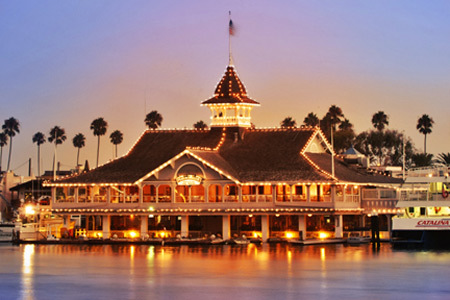 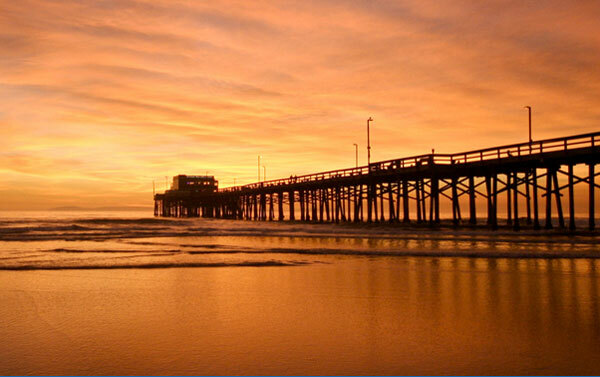 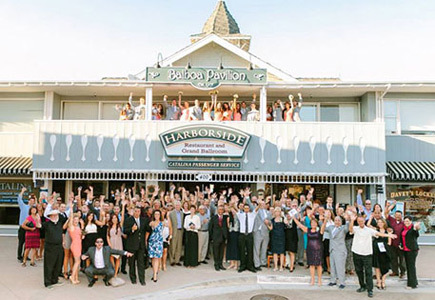 Harborside Grand Ballroom is a full-service special events facility located in picturesque Newport Harbor on the Balboa Peninsula. 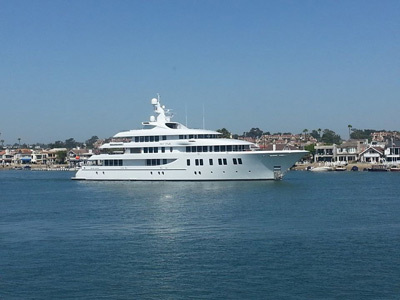 a spectacular view of one of the largest small yacht harbors in the world, dubbed part of the "Southern California Riviera". 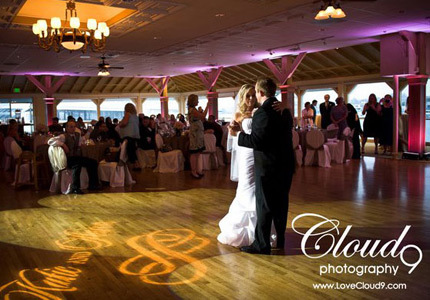 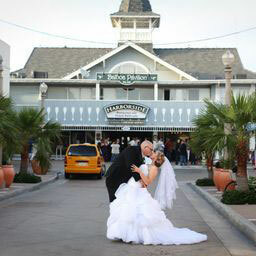 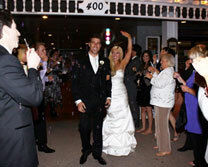 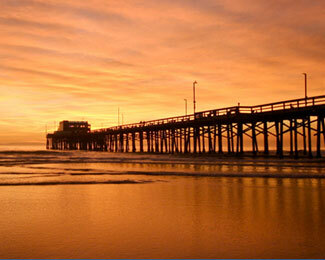 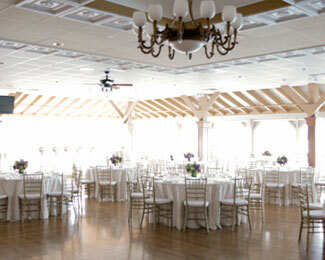 The Harborside Grand Ballroom can accomodate from 50 to 500 guests. 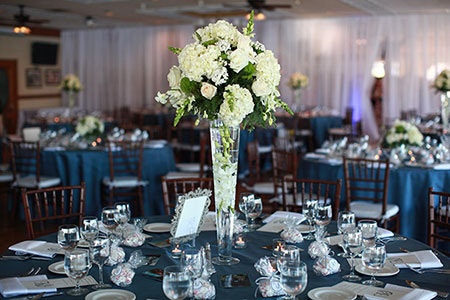 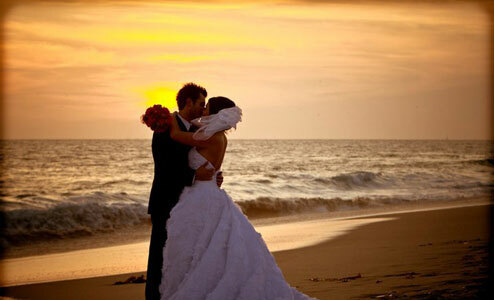 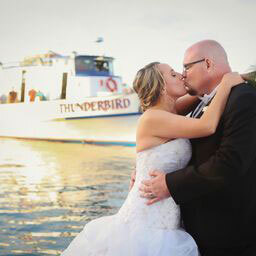 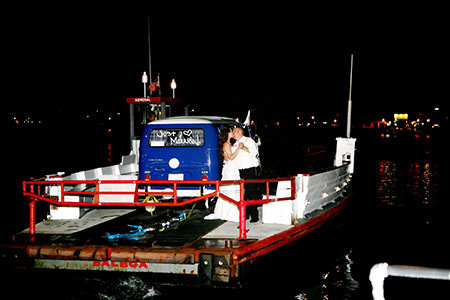 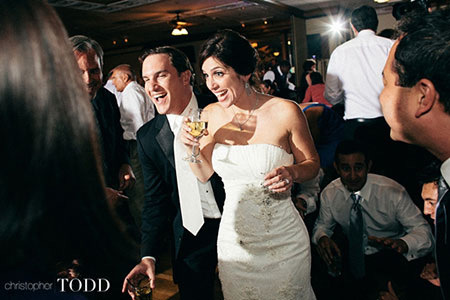 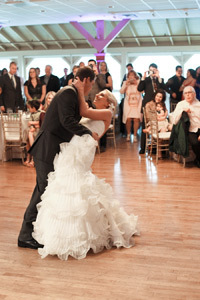 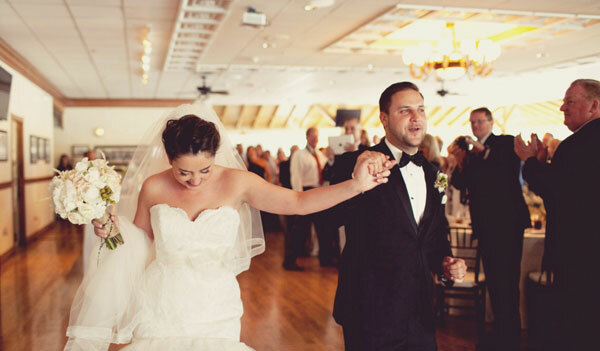 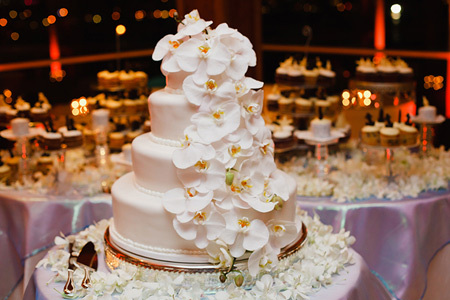 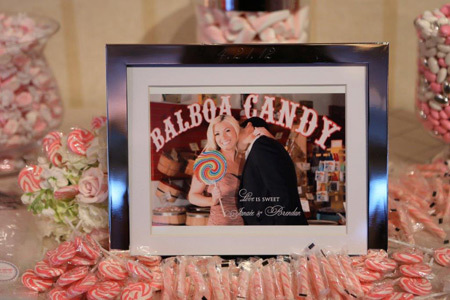 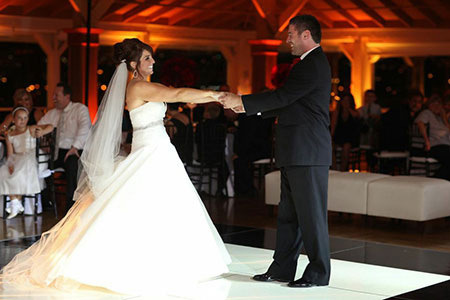 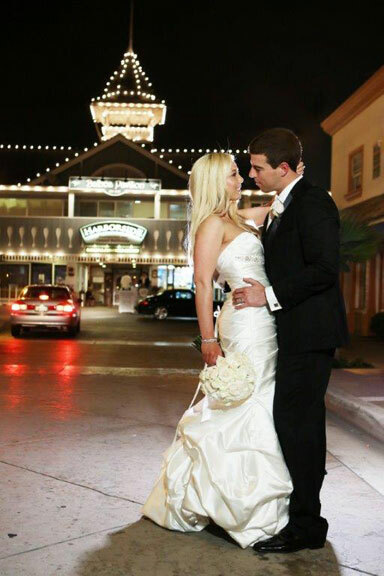 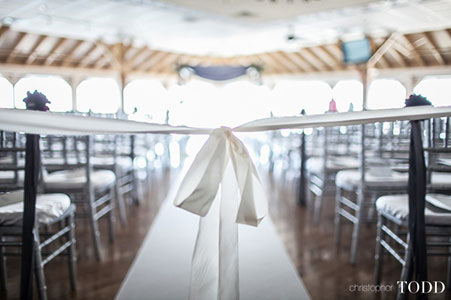 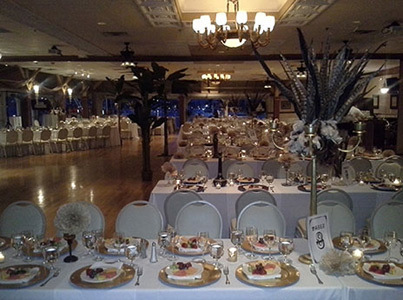 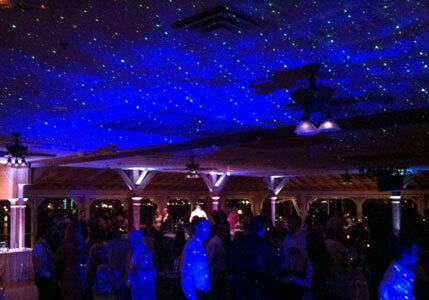 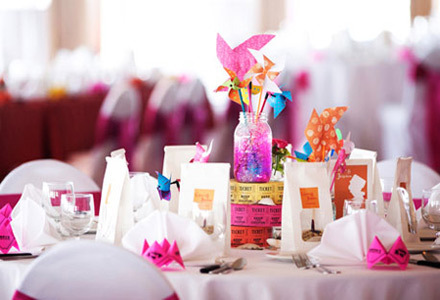 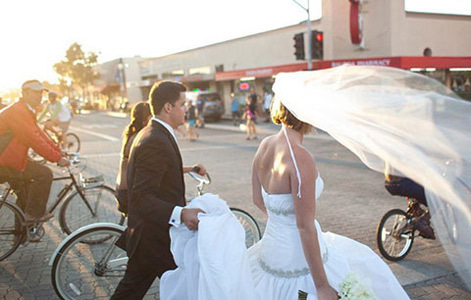 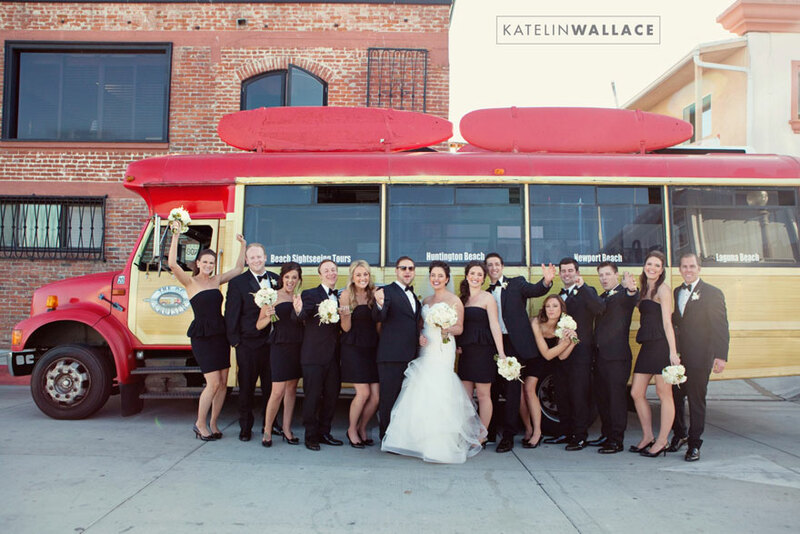 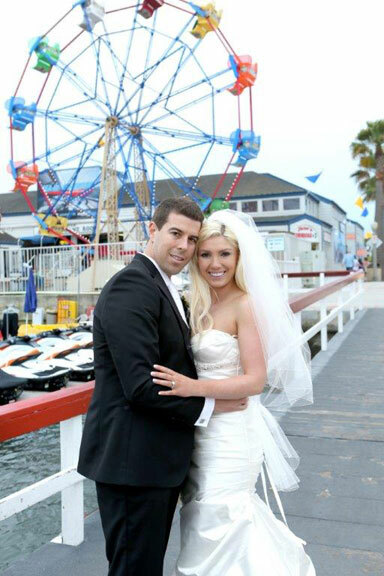 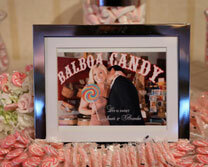 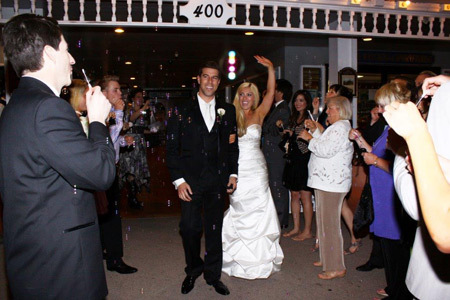 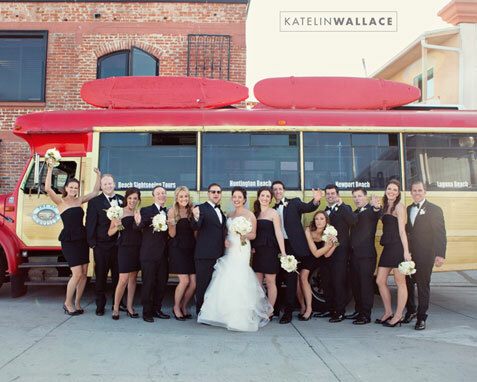 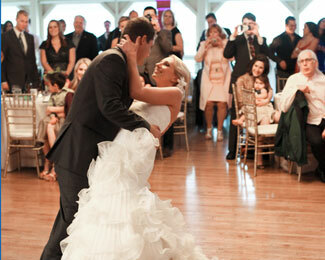 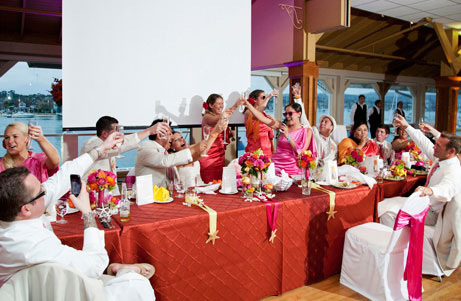 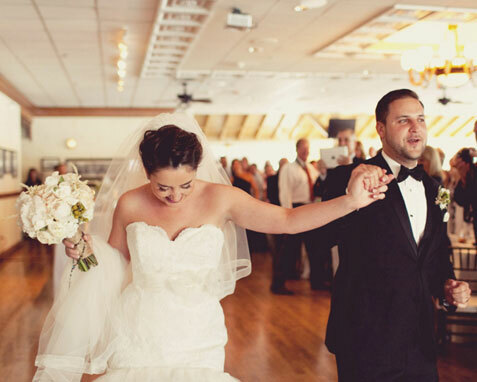 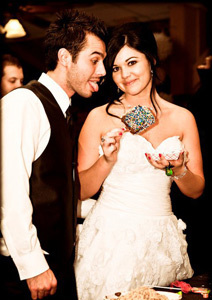 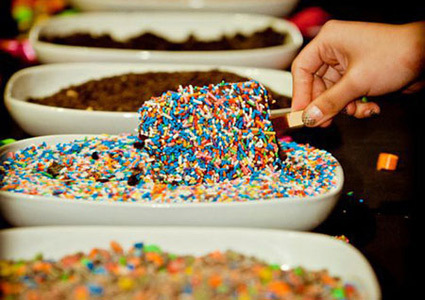 We believe every event at the Harborside Grand Ballroom is a personal & unique affair.